Themely: Simply. Better. Themes. Themely is trusted by thousands of companies and professionals world-wide, helping you build better websites with simple & elegant WordPress themes. 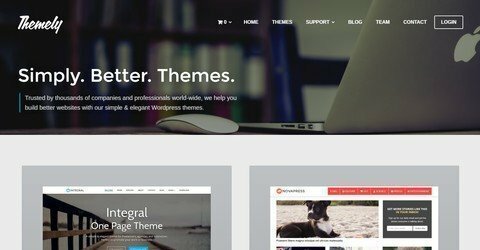 All readers at WP Daily Coupons get 20% discount on all WordPress themes from Themely by using the code. No time limit.